in cooked and raw dishes and smoothies. Delicious and Nutritious! Includes smoothie sample to share. Learn how to handle fresh and dried herbs and seeds. Gain confidence in your own taste buds. See how a few simple tricks like grinding your own seeds and spices can transform your cooking to a new taste adventure. Learn how herbs from your kitchen garden can enhance flavors in today’s lunch. 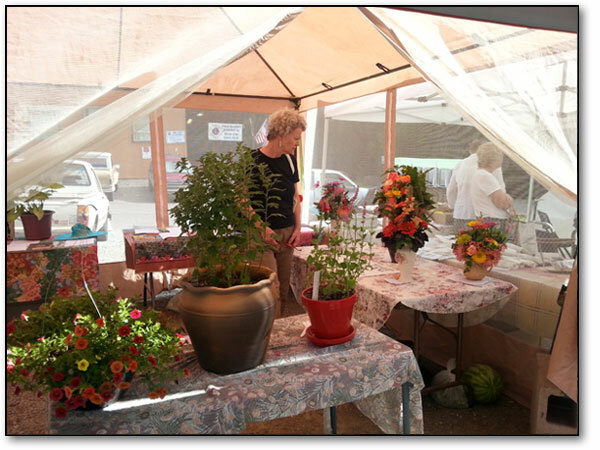 Monica Rude, owner of Desert Woman Botanicals, is a long-time herb gardener, medicine-maker & cook. Noon / Savoring Lunch – SOLD OUT! Summer salads flavored with herbs in the previous class. Lemon verbena sorbet courtesy of Shevek & Company. Yumm! to tend to yourself and your family. Take home an infused oil of your own making. Materials will be provided. Irene Sturla / Herbalist, botanical perfumer, craniosacral therapist, shamanic healer and physical therapist. 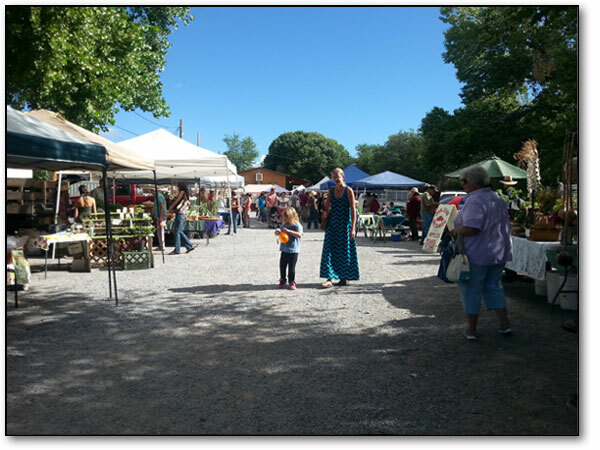 She loves to infuse various plants wildcrafted in the Gila Wilderness in oils for skin healing salves, aromatherapeutic oils and botanical aromatics. It’s not unusual to see her sniffing and tasting leaves in town. Meet the plants. Learn how to cultivate & use numerous medicinal plants. 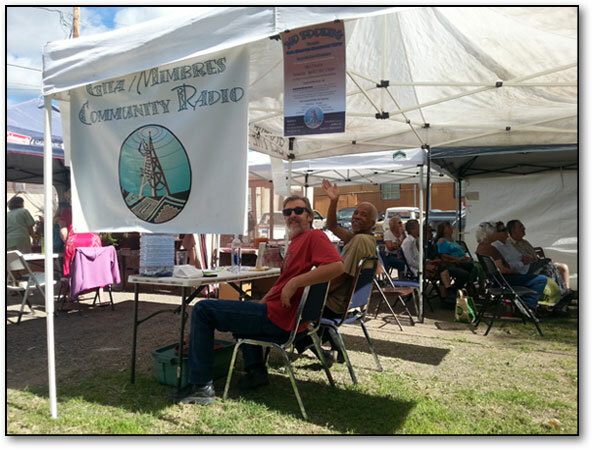 Michael Cottingham / A teacher of clinical herbal medicine for over 20 years, he is the founder of Bear Creek Herbs in Silver City, New Mexico, Director of The Herbal Program at The College Of Natural Healing in NM, and creator of Voyage Botanica Herbal Field School. Michael has done ethnobotany in over 20 countries. The classes are $5 each (WOW! Cheap at twice the price!). Lunch! for $10. Such a Deal! – LUNCH IS SOLD OUT! 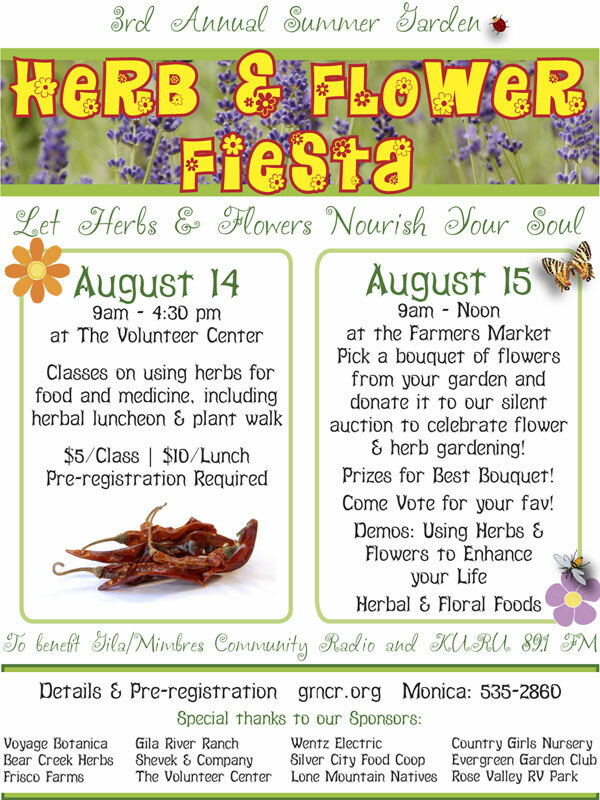 All Classes will be at The Volunteer Center 501 East 13th Street in Silver City- except the plant walk which which will be at 604 N Bullard Street in the garden behind Bear Creek Herb Store. Classes and lunch require advance reservations. Click the appropriate buttons below to register and get tickets via PayPal. Please note… No tickets will be mailed! Your name will be included on our list at the door. Any questions? 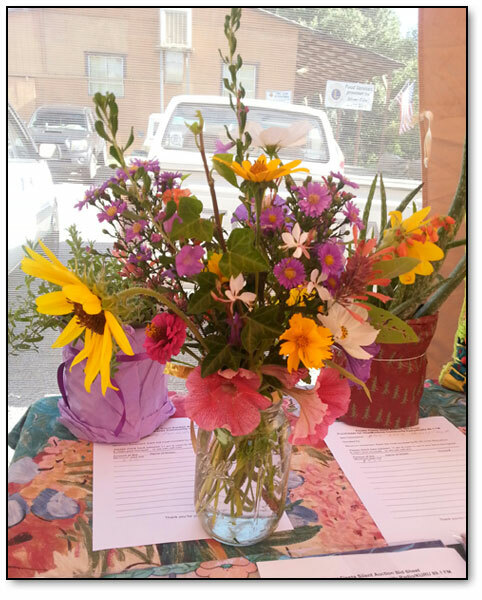 Drop us a line at flowers@gmcr.org or give Monica a ring at 575.535.2860.
for a celebration of flower and medicinal & culinary herb gardening and use! As in the past, our “centerpiece” will be the fabulous bouquets that YOU create and donate to our silent auction. You’re in for a treat! Don’t believe it? Take a peek at the fab florals from our inaugural fiesta! And we have a few more from last year – scroll down for those. 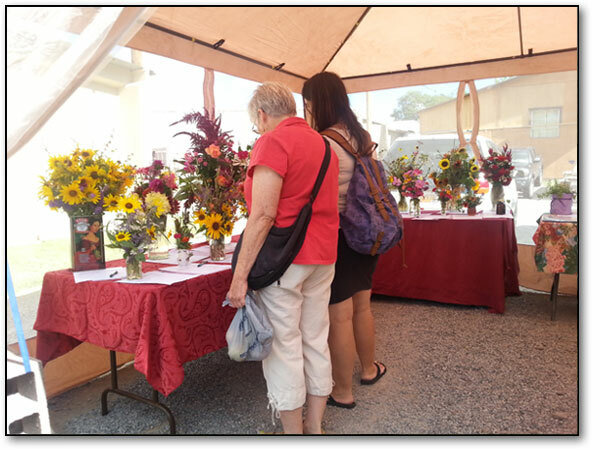 Whether you donate a bouquet or not, you can stroll among all the entries, pick among them and bid on your favorite in the silent auction AND cast your vote for The People’s Choice winners who will all receive prizes. The People’s Choice prizes will be awarded to the 3 bouquets receiving the most votes (Hint… Ballot Box stuffing is highly encouraged! Express your passion for democracy by voting early and often!). Rules for entries & other details below. And in between satisfying your floral fantasies and fetishes, please do partake of our Herbal & Floral Foods and ongoing demos on using herbs and flowers for food and medicine, attracting pollinators and increasing insect diversity in your garden. And last but not least, we invite you to support your local economy and in particular our event sponsors. Show your appreciation!